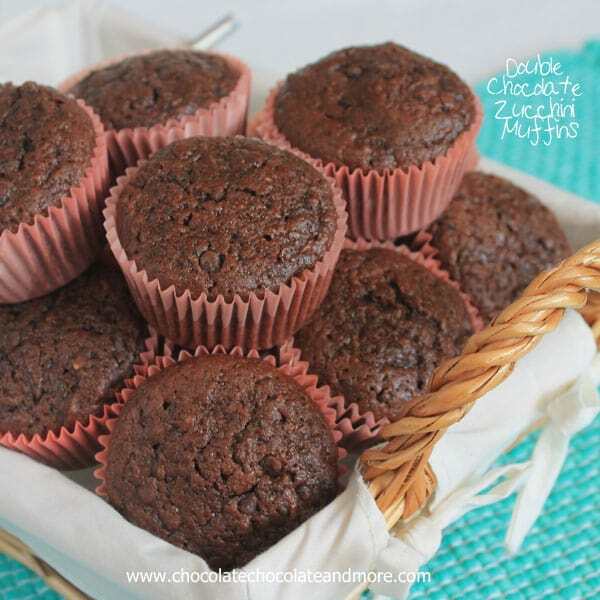 Double Chocolate Zucchini Muffins - Chocolate Chocolate and More! 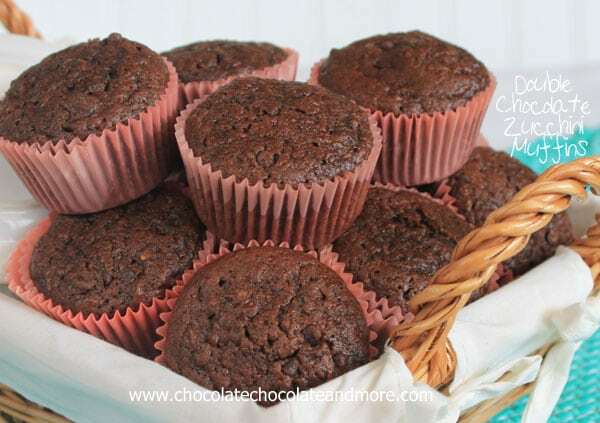 Double Chocolate Zucchini Muffins -using zucchini in your muffins makes them so moist and counts as part of your daily veggies! It’s that time of year. Summertime! I can tell it’s gonna be a hot one. I go outside for 5 minutes and come back in dripping. And we’re still in June. I really can’t complain too much. It’s not like when I was a kid. Everything is air conditioned these days. My home, my car, all the stores. Unless I want to, I really don’t have to put up with the heat. I can go out early in the morning, on the back deck, and enjoy my morning coffee. I can go back out any time after dinner and it’s already cooling off. So the heat really isn’t that bad. It’s not like I have a local farm where I need to spend hours outside. Planting, tending, harvesting. Even a small garden can be a lot of work. No, I’m happy that I have a black thumb. I’m even happier that I have friends who have green thumbs. I’ve been waiting for Zucchini season to get started. We’ve got a little farmer’s market here in town. It’s only open on Saturday mornings. I’ve missed the past 2 weekends, so I was thrilled when my friend posted on facebook that she had plenty of Zucchini available. I immediately messaged her. The next morning I had 13 of the most perfect zucchini sitting on my kitchen table. Of course the first thing I had to make was Fried Zucchini. We fight over it at my house. I kept a few more out, then proceeded to grate up the rest of the zucchini. One of these days, I’ll have to invest in a real food processor. At least I have a small chopper with the grater attachment. I remember the old days of scraped knuckles, grating by hand. Ouch. 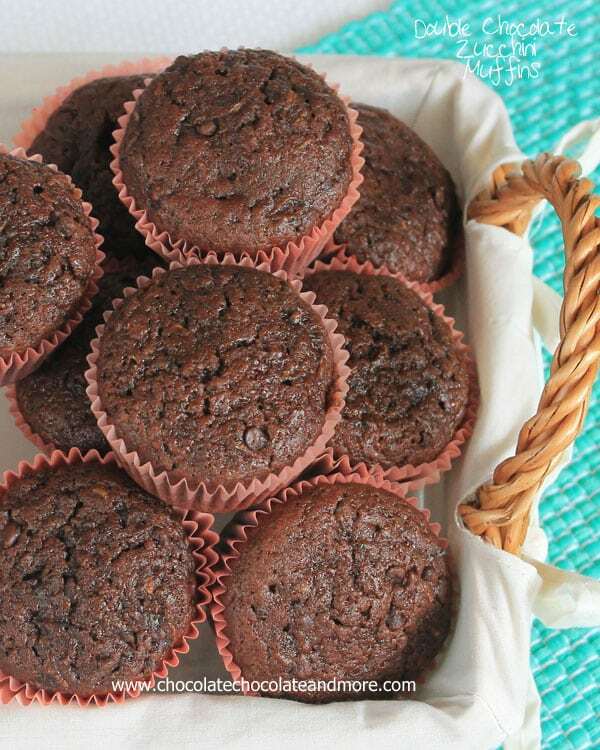 After the Fried Zucchini, had to be these Double Chocolate Zucchini Muffins. 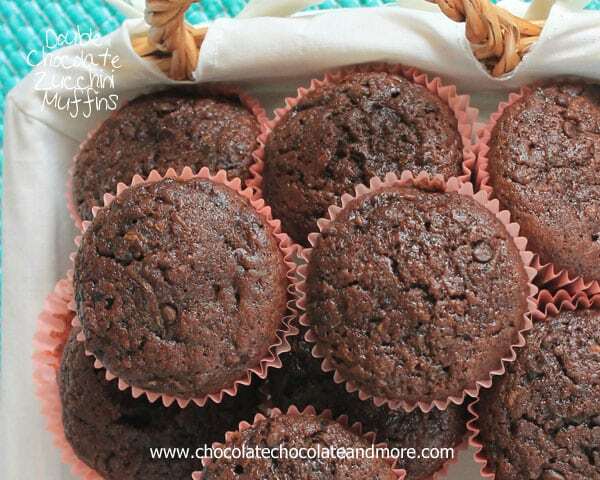 Rich Chocolate flavor with little bursts of dark chocolate from the mini chocolate chips. And so moist. It’s almost like eating cake, but it’s a muffin. So it’s ok to have them for breakfast.And these pass the picky eater, I won’t eat veggies, even if you threaten to take my phone away, test. 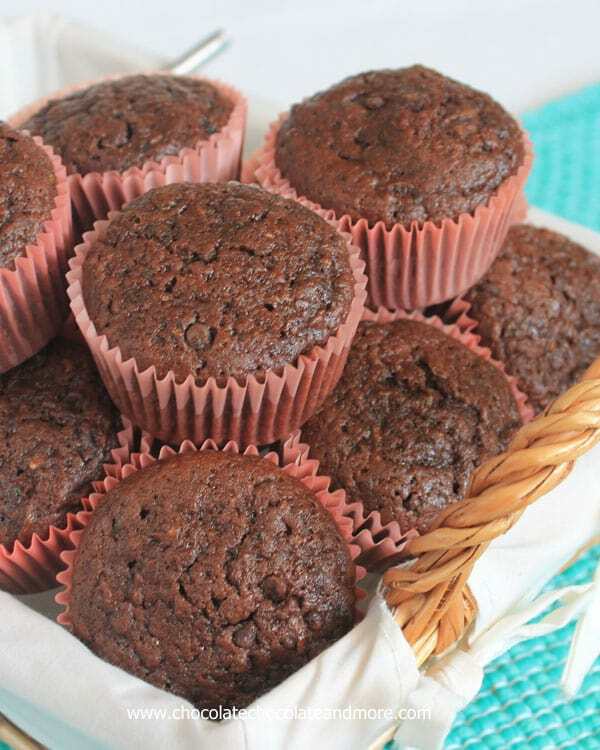 Combine flour, cocoa, baking powder, sugar and salt in a mixing bowl. Stir with a fork to blend. Add in eggs, oil and vanilla. Stir until all dry ingredients are completely moistened. 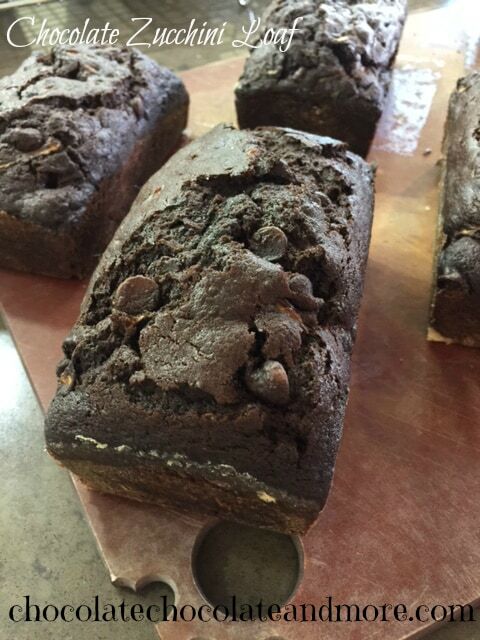 Bake in a preheated 350 degree oven for 22-24 minutes. Test for doneness using a toothpick inserted in center. 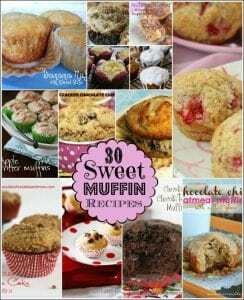 Remove from oven and let muffins cool in tin for 30 minutes before removing to racks to cool completely. 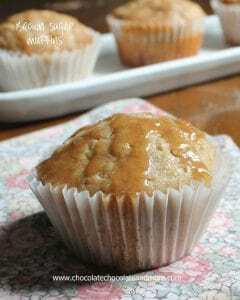 Store in an airtight container or ziplock bag. 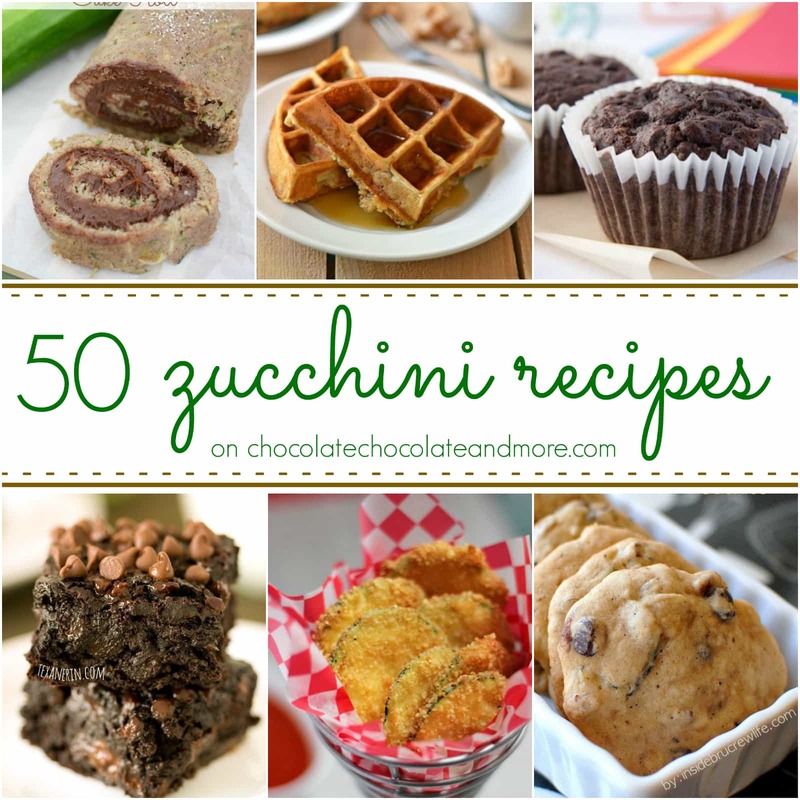 Check out these 50 Zucchini Recipes! And how about some more muffins? LOOOVE that I can get a big serving of veggies with my chocolate 😉 These muffins look spectacular! Mmm! 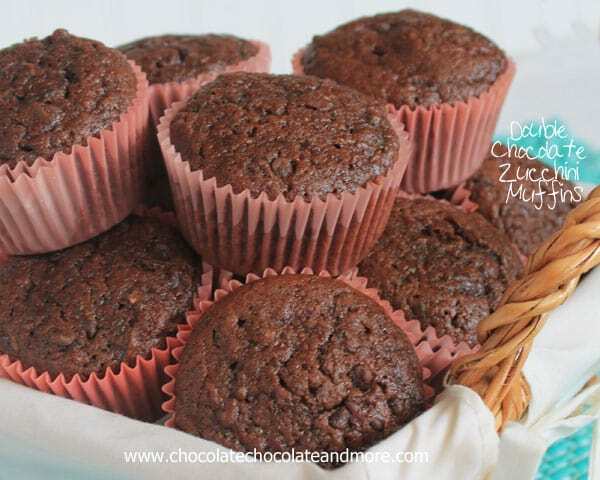 I actually made some zucchini muffins this afternoon, but sadly they weren’t this yummy chocolate variation. 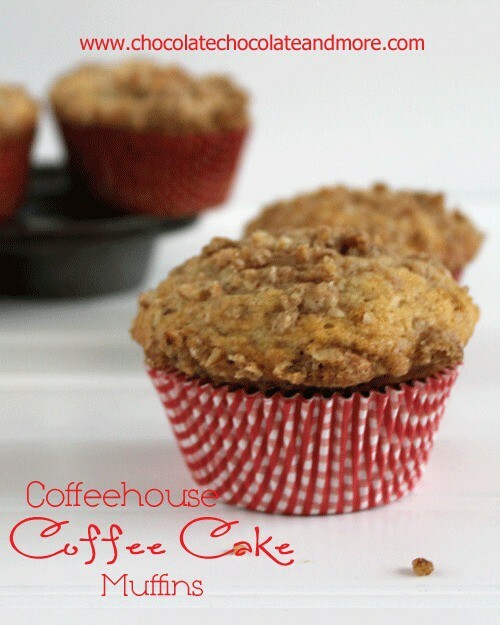 I’ll definitely have to give these a try. I already have more than enough zucchini in my garden to outbake Betty Crocker! Here’s to fitting in those veggie servings, wink, wink. Thanks, Joan, for sharing! These really do look like perfect little muffins – and you’re right, there are hidden veggies so they’re perfect breakfast food! P.S. I was resisting having another strip of my favourite chocolate until I stumbled upon your site today. Yum yum. Thanks for letting me know, it’s always great when we can sneak a little healthy into their treats! Gotta be honest… we didn’t love ’em. 🙁 The chocolate flavor is very weak & not as sweet as you expect chocolate to be. 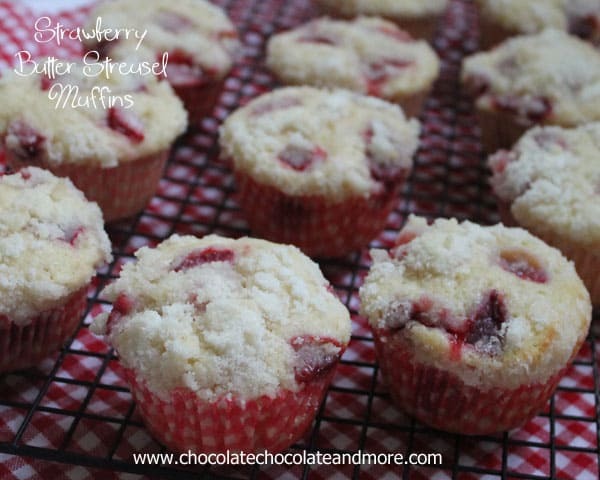 We all (6 of us) made it through about half a muffin & had to toss ’em. I really wanted to love them! 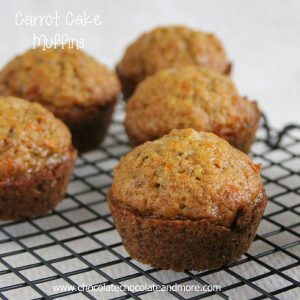 I just made these, but with carrots and broccoli instead of zucchini. Weren’t horrible, couldn’t taste the veggies, very moist. Not sweet at all, maybe more sugar next time. I did add orange zest to give it another element.